As a processing industrial equipment, the vacuum furnace has been demanded by more and more enterprises. In the mean time, such a special equipment should be maintained during the use process so as to extend the service life of the vacuum furnace. 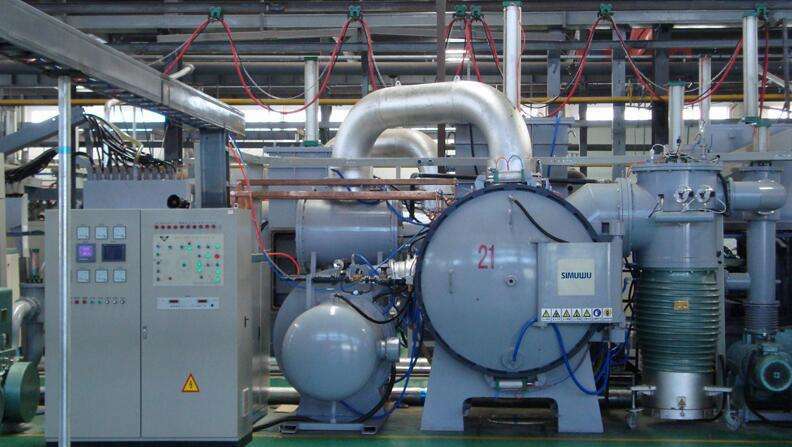 1) Maintenance of the vacuum furnace, we must refer to the detailed maintenance instructions,If for a long time not using, it must be properly stored, all the cooling water in the system should be drain out. 2) In winter, the indoor temperature should be guaranteed to be above 10°C. Only in this case,the various components of the vacuum furnace not be frozen,The antifreeze components of the equipment canmake the equipment work well. 3）In the mean time, opeartor should check the pressure gauge of the vacuum furnace every six months to verify the accuracy of his pressure gauge. 4) If the vacuum furnace is decommissioned for a long period of time, then the whole surface of the process should be wiped clean and then coated with a layer of rust preventive oil.